Today I lit a candle for my daughter. Until this year, I knew nothing of Pregnancy and Infant Loss Awareness Day. Now it is a day that will be marked every year with the lighting of a candle for Caroline. It was nice to come home after a long day to light a candle and spend some time reflecting and focusing on Caroline. Loving you always, my sweet baby girl. Thank you for bringing Caroline into my life. 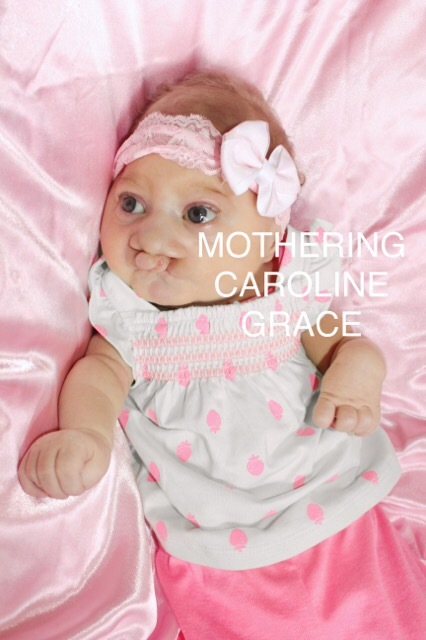 Amidst the heartbreak and sorrow, Caroline taught us all so much. She taught us to treasure every moment with our loved ones. Because of her, I believe in miracles again. She made me a mom, the role that I had anxiously awaited all my life. Today and every day, please take good care of my daughter. Please let her be happy in heaven and feel the sunshine that she loved so much. Please tell her that her parents love her and miss her and will be there soon to hold her again. Tell her that she is perfect in every way. 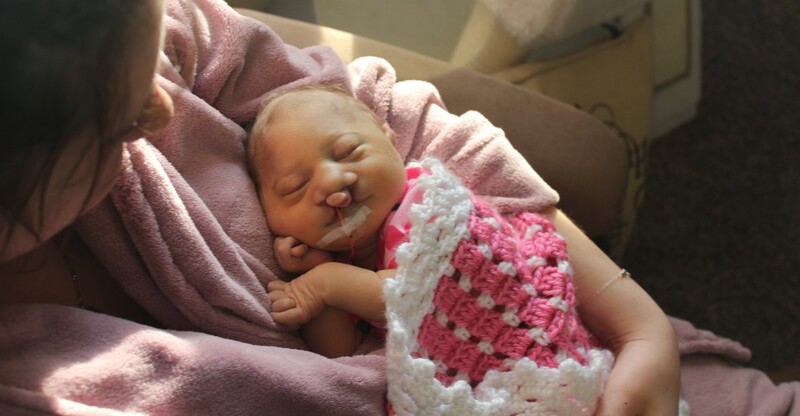 Tell her that her life held so much meaning. I believe she accomplished more in 58 days than some do in 58 years. Tell her that I love her more than words can say. 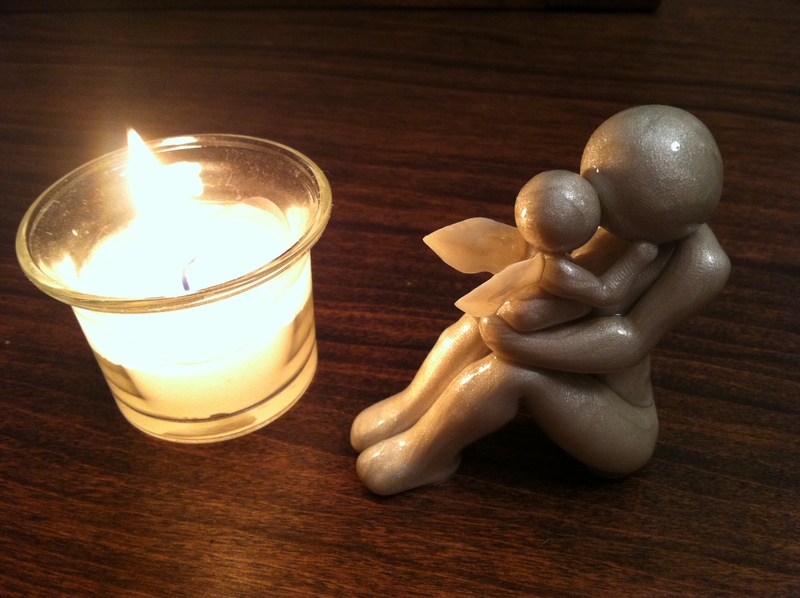 Categories: Grief | Tags: love, miracle, pregnancy and infant loss awareness day, wave of light | Permalink. I remember Caroline’s first bath in the hospital. It was the day we were leaving, since Caroline’s temperature had been too low until then for a bath. She loved being under the heat lamp, but was not too happy to feel the warm, soapy cloth on her skin. However, she loved having her hair washed. She was like a lady at the spa, enjoying her massage. Her daddy and I took turns soaping up our little miracle. My mom took pictures. We all teared up. We then got her dressed in her going-home outfit: a pink dress with pink socks and a pink hat. When we took Caroline home, we continued with sponge baths for a while. Once we could see her beautiful belly button, I splurged on a whale-shaped tub so that she could have her first real bath. We filled it with water and made sure the temperature was warm but not too warm. When we first put Caroline in the water, she was upset and cried. By the end of that first bath, she was getting used to the idea of lying in water and had calmed down. Soon, Caroline loved her bath time. We would place her in the water and she would fall asleep. She had such a peaceful way of enjoying her baths. After she was done, we’d get her dressed and cuddle. Her hair was the curliest right after bathtime and smelled heavenly. My little girl was perfect in every way. Categories: Memory Monday | Tags: bath time, curly hair, hair washed, miracle | Permalink.